‘Joseph and Marion Kelly with their three children, Emmett, Joyce (me), and Frieda were living in Mackay where he was director of a local sugar mill. Joseph had been great friends with the Queensland Premier, T.J.Ryan, and himself was planning to enter Parliament, however his wife contracted leprosy and was sent to the lazaret on Peel Island in Moreton Bay. This was in January 1928. A few weeks afterwards, Emmett and myself were sent to Peel as well. This disintegration of our family unit put paid to my father’s political aspirations. ‘At Peel, I lived as company for my mother in one of the cabins, while my brother, Emmett, lived next door. I was just seven years old at the time, and although I actually enjoyed my time in the Lazaret – I used to like swimming on the sand bar that formed the Lazaret Gutter, and played on the hulk of the Platypus – even then I was becoming aware of the devastating affect the shame and stigma of leprosy was having on my family. It was something I would later learn to battle with all my life. ‘Dad used to sneak across to the island in a boat and used to meet my mother in the so-called ‘jail’ (the one remaining quarantine building on The Bluff just above the stone jetty). ‘The white patients at the Lazaret were outnumbered by the so-called ‘coloureds’. who included both Aborigines and South Sea Islanders. I had been used to the Islanders who worked on our sugar farm at Mackay, so got on well with them on Peel. ‘After being on the island for ten months, my monthly blood test results were consistently clear of the leprosy germ, so I was discharged from the island, leaving behind my mother and brother. Mum died there some three years later when I was 10 years of age, and I presume was buried there. However her name was later inscribed on the headstone of the family grave on the mainland. 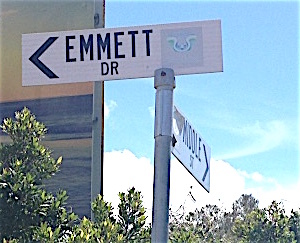 My brother, Emmett, was to remain on the island – off and on – until the Lazaret’s closure in 1959. 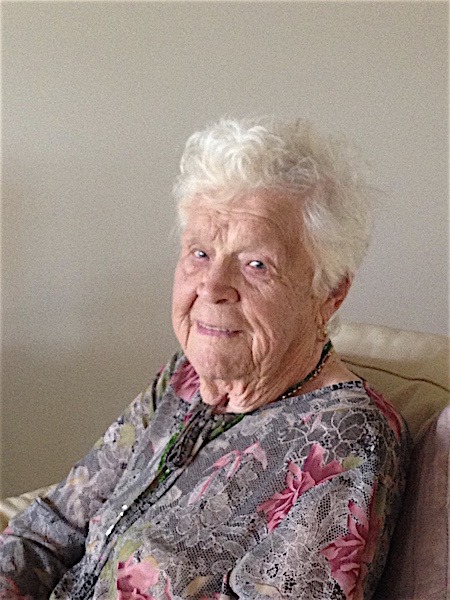 ‘After my discharge from Peel Island, I went to live with my grandmother in East Brisbane for a while, and then I went with my sister, Frieda, to St Vincent’s Convent orphanage at Nudgee for about eight years. In 1941 when I was 21, I went with my father to Sydney where he later died of lung cancer in 1944.